I have been reminiscing recently about my time with the Samburu tribe of East Africa. 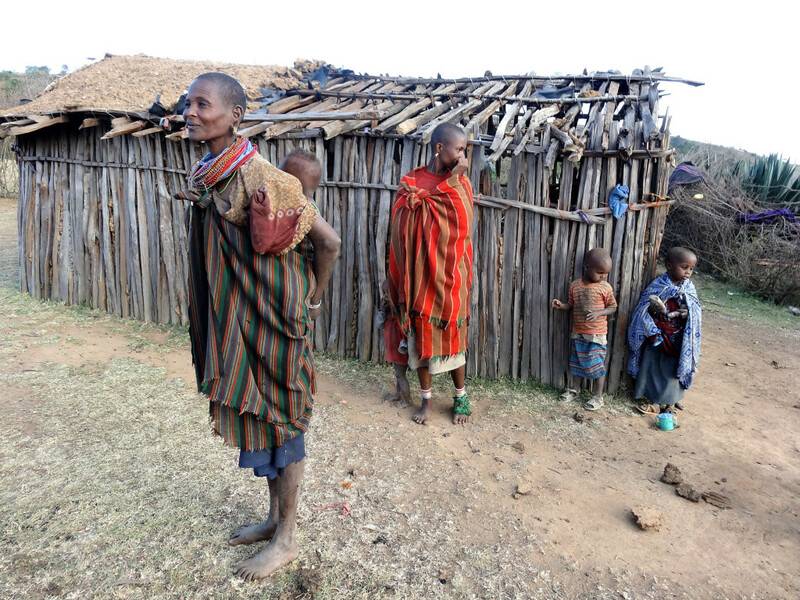 They are a very remote people group in Kenya. They are so isolated they have no concept of a world outside of their village. They have no concept of money, do not know the world is round, and have rarely been exposed to “civilization”. To reach the village was a harrowing trip. Once we left the last improved road in Western Kenya, it was a 14 hour drive over dirt roads, animal trails and dry river beds. It was a very long drive in a crowded van with no air conditioning. It was genuinely one of the high points of my life to finally reach and be welcomed into the Samburu village. These were the most kind and gentle people you would ever want to meet. We were able to share the Gospel in the village and that evening show the Jesus film. That evening people from the surrounding villages came for the film. Many made professions of faith. The local indigenous pastors made arrangements for one of their own to begin living in this village so the people could be discipled. Jesus commanded that we “Make Disciples”, not make converts. It is a simple matter to get someone to make a profession of faith, but truly Making Disciples is a lifelong endeavor. It was a blessing to be able to see these people begin their walk with Christ, but the real work will be done by the people we left behind to do the discipleship and training.